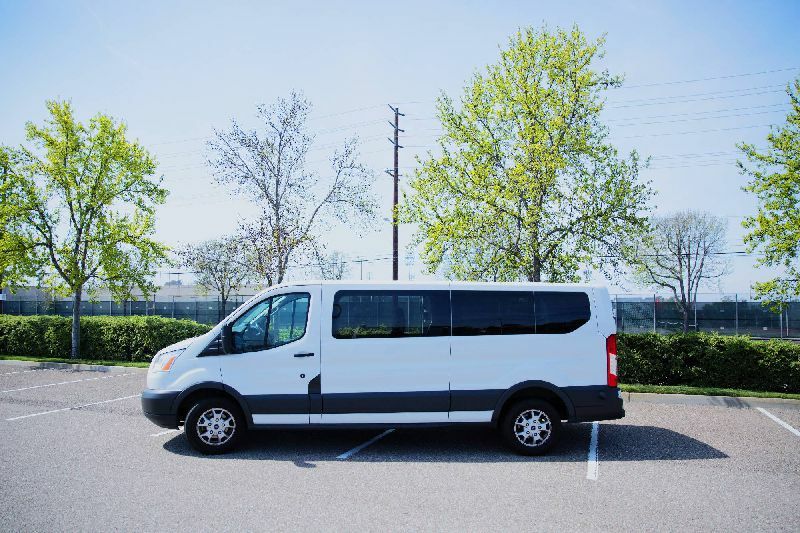 We specialize in 12 & 15 passenger vans. 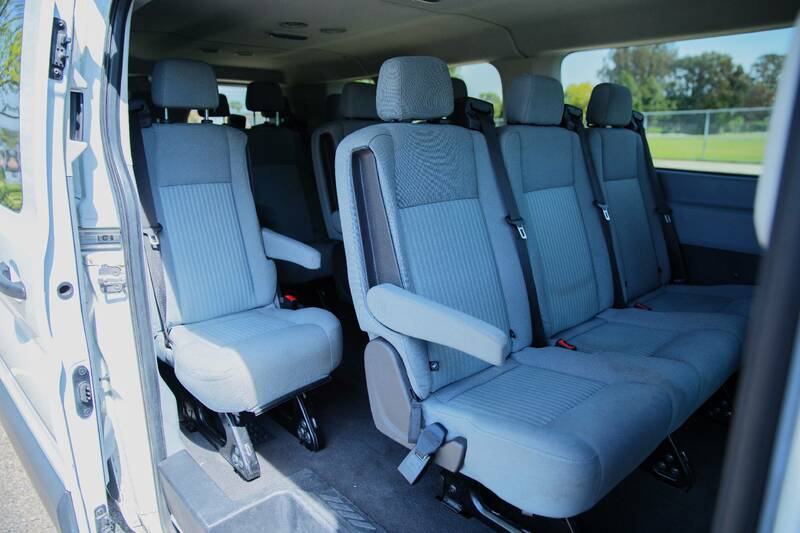 We also offer smaller vehicles from compacts to luxury, Town Cars and limousines. 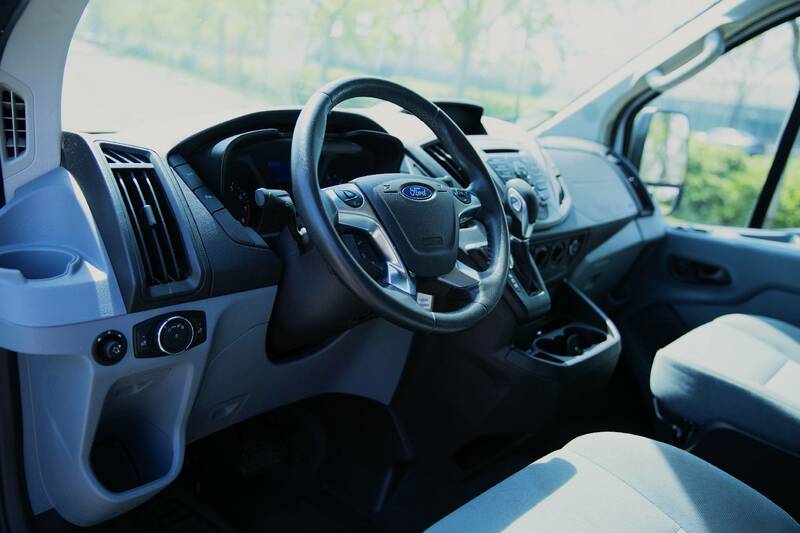 All of our vehicles are in excellent condition, low mileage and well maintained. 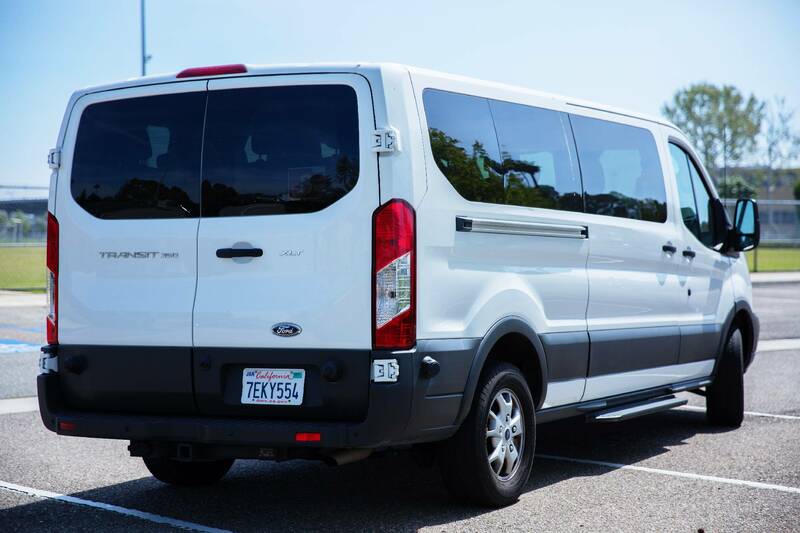 Van4Rental has years of experience in the rental car business, so we understand your needs and do our best to make sure you are 100% satisfied. 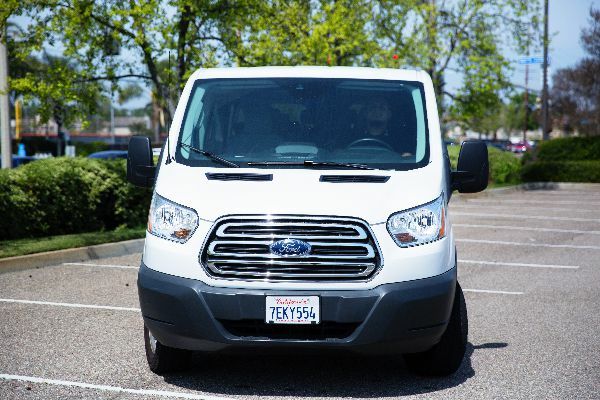 We deliver our vehicles to LAX (Los Angeles International Airport), SNA (Orange County's John Wayne Airport) and other areas in California. We allow these vehicles to be returned at many airport locations in the west coast. Please see the policies section or call one of our offices for further details. We also offer corporate billing for business, church groups, clubs, etc. 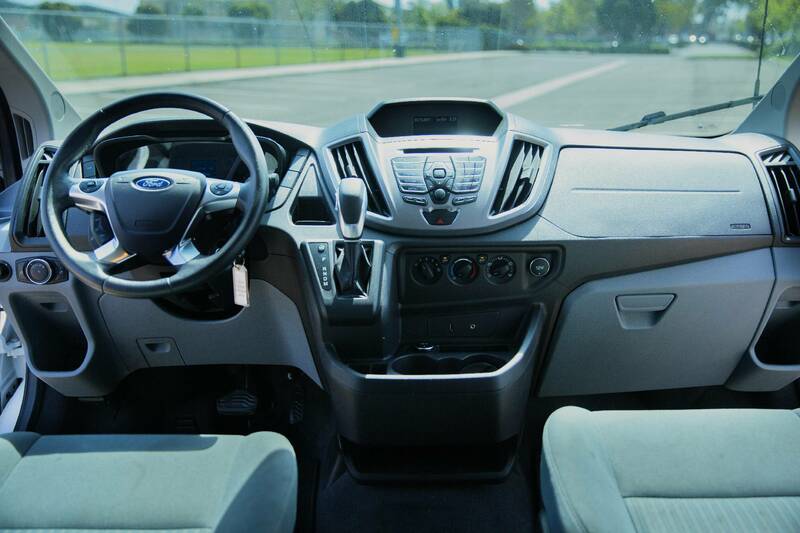 For more information or if you wish to speak to one of our customer representatives, please call (714) 778-5757. Our most important goal is to keep our customers satisfied with our service and vehicles. We are here to achieve a level of trust with our clients that they know they can count on us whenever they need our services. We have been in the auto rental business for over two decades, providing great quality cars at affordable prices. We currently operate from Orange County, California, but we provide our services throughout California. 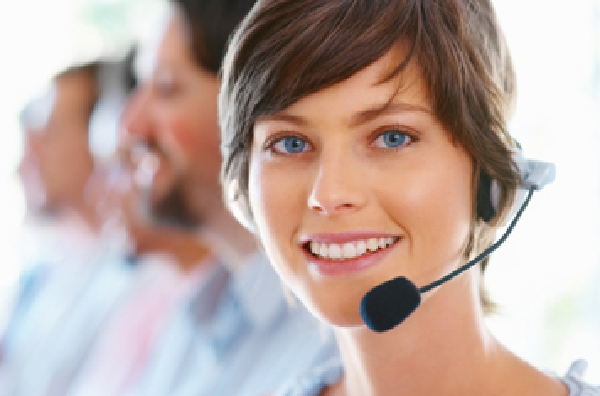 We like to hear back from you via email, video or a phone call. Let us know how we could do our job better. 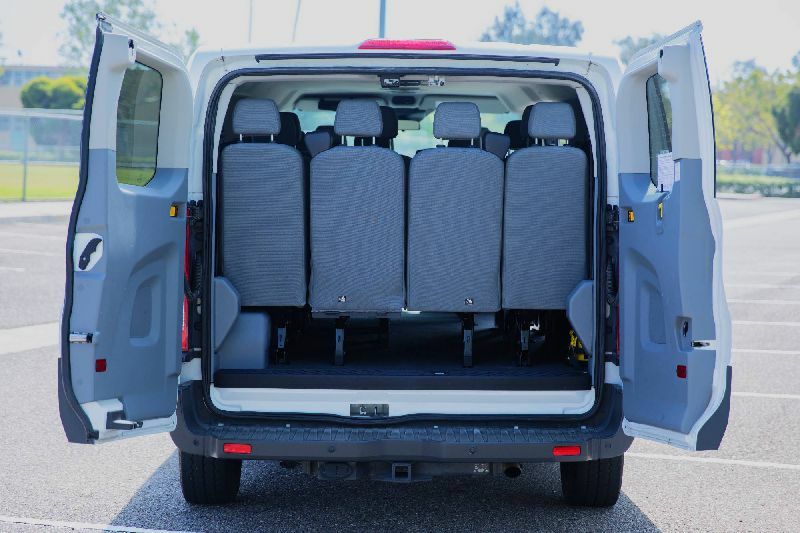 15 passenger van with 4 rows of seating with ice cold with dual AC will make sure you’re never overheated while cruise around in this Ford van. 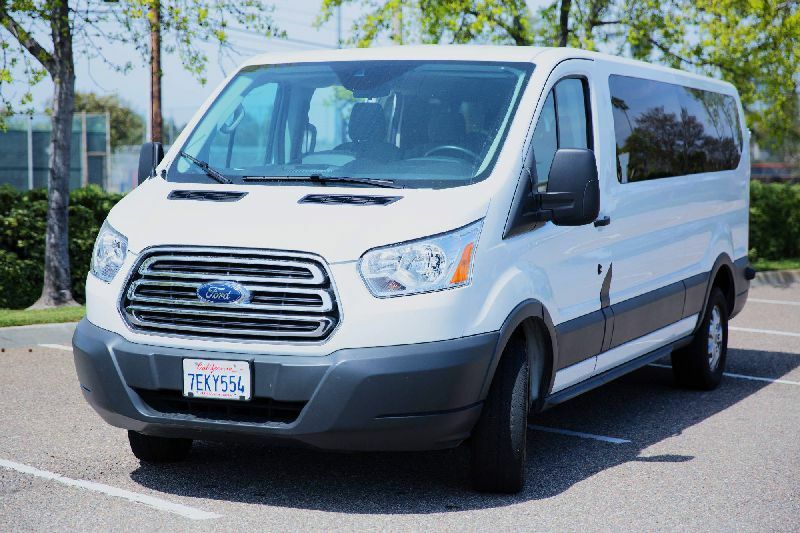 Give us a call and let us help you with the right size van for your trip. Our friendly staff will ask a few questions and recoment the best deal and the best van for your trip. 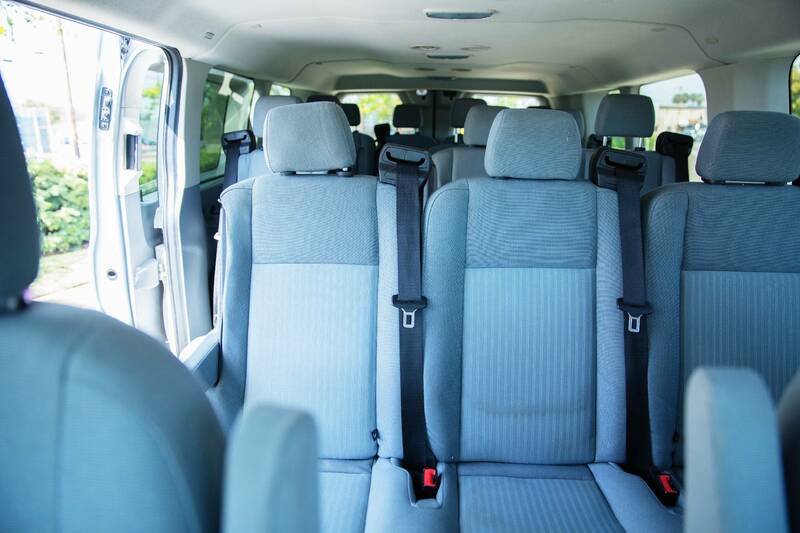 We pride our self on being a service-oriented car rental company. We go the extra mile to meet and exceed our customers' expectations. 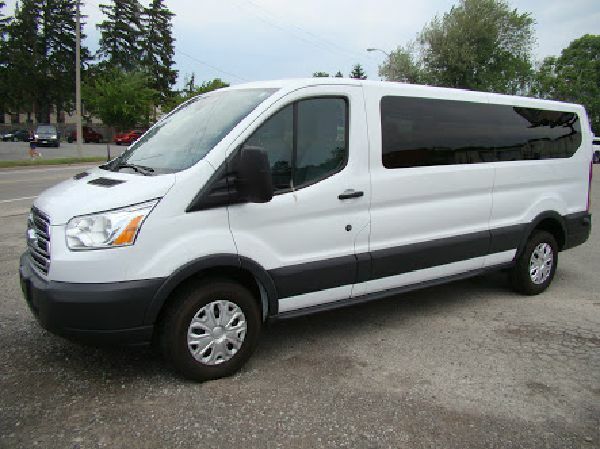 Whether you need a reliable, comfortable vehicle for a weekend getaway or that hard earned vacation, or if you need a replacement when your car's in the shop, Van-4-Rental.com has a variety of vehicles ranging from economy cars to mini-vans & SUV's and a selection of certified multi-passenger vans just right for your church, vacation, long group trip or your school's next away game. Please fill in your information and we will call you back with our best price.